Picking up where Rose Gold left off in LA in the late 1960s, Ezekiel Easy Rawlins finds his life in transition. He's ready to--finally--propose to his girlfriend, Bonnie Shay, and start a life together. And he's taken the money he got from the Rose Gold case and has, together wit... read full description below. 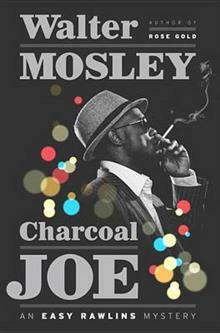 Walter Mosley is the author of fifty books, most notably fourteen Easy Rawlins mysteries, the first of which, Devil in a Blue Dress, was made into an acclaimed film starring Denzel Washington. Always Outnumbered, adapted from his first Socrates Fortlow novel, was an HBO film starring Laurence Fishburne. 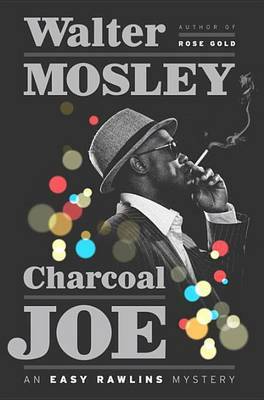 Mosley is the winner of numerous awards, including an O. Henry Award, a Grammy Award, and PEN America's Lifetime Achievement Award. He has just been named the 2016 Grand Master by the Mystery Writers of America. A Los Angeles native and a graduate of Goddard College, he holds an MFA from the City College of New York and now lives in Brooklyn. From the Hardcover edition.